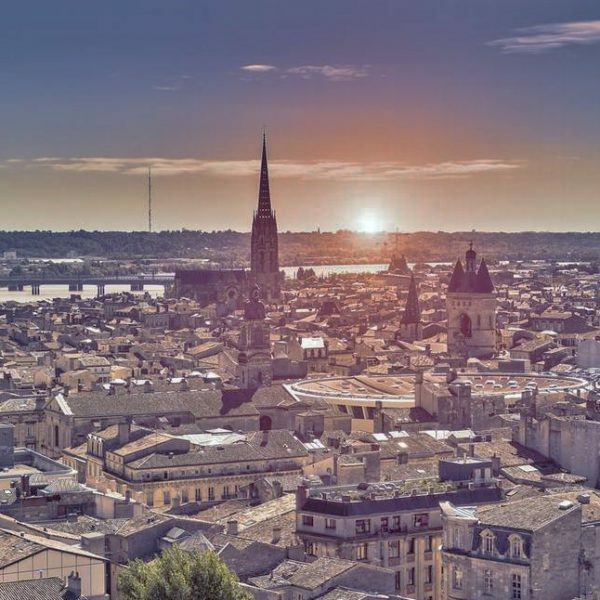 Bordeaux is not only one of the many cities that Babylangues operates in, but it’s also where the story all started. 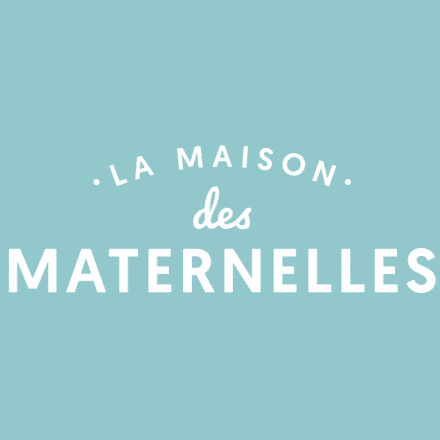 Babylangues founders Mathias and Caroline Benoit-Levy set up their first ateliers (workshops) in Bordeaux in 2008. This month we’d like to help you discover this amazing city! When you think of Bordeaux, naturally the area’s tradition of wine-making comes to mind. Indeed, Bordeaux wine has been made in the region since the 8th century. The city is even considered the capital of the world’s wine industry. However, Bordeaux also has wonderful historical and cultural sights to offer. Its historical centre is even on the UNESCO World Heritage list as “an outstanding urban and architectural ensemble”. The Romans were the ones who introduced wine to the region of Bordeaux! Place de la Bourse : Its architecture represented a break from medieval Bordeaux in the 18th century. It is also one of the most beloved sites in the city. The Hôtel des Fermes and the Hôtel de la Bourse frame the square and give way to a grand central pavilion. However, the mirror pool (Miroir d’Eau) which reflects the entirety of the Place de la Bourse further enhances its beauty. Grand Théâtre: If you like opera or fantastically grand neo-classical buildings, you should definitely check out the Grand Théâtre, Bordeaux’s opera house. This magnificent structure was inaugurated in 1780 after the previous performance hall was destroyed in 1755. The architect François Lhote wanted to make the theatre a “temple of light and the arts”. Thus he included many sculptures and nods to classical Antiquity. The colour scheme of the main hall is blue, gold and white as opposed to the usual red and gold. This colour scheme imitates that of French royalty as well as provides better reflection of light. Quai des Marques: The quays on the left bank of the Garonne are a wonderful place to get out and enjoy Bordeaux’s architecture. But if you’re in the mood for some shopping, why not head to the the Quai des Marques? Here you’ll find boutiques and restaurants right on the riverfront. Plus you can shop till you drop with the view of the Jacques Chaban-Delmas bridge. Musée d’Aquitaine: This museum is one of the largest French history museums outside the capital! It details the history of the Aquitaine region. If you’re a history buff then you’ll certainly enjoy this museum as it captures each stage of the region’s history right from the prehistoric era. You can also learn about one of the most famous Bordelais of all time: the author Michel de Montaigne! 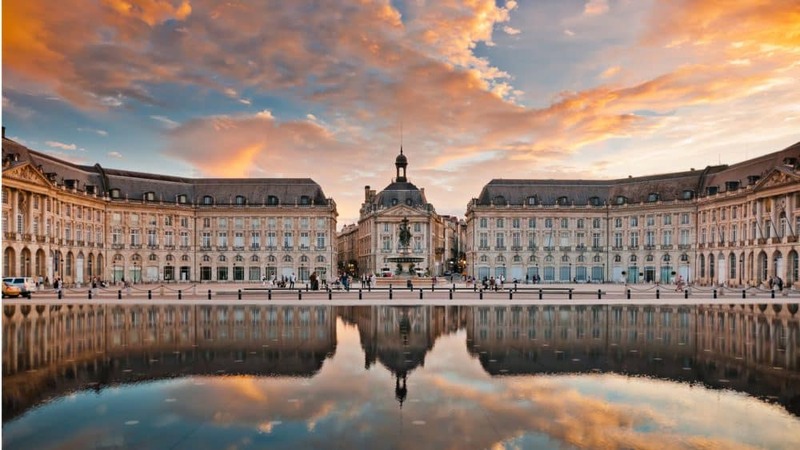 Historically home to the Bordeaux merchants, this area of Bordeaux, known as Quartier des Chartrons, stretches from the Public Garden (Le Jardin Public) to the quays, passing by the trendy Notre Dame district. Named after a Carthusian monastery, this area seems almost village-like in its jolly atmosphere and interesting sites. While Bordeaux boasts an incredible historical centre, it is interesting to veer slightly off the tourist path and discover this idyllic neighbourhood. This area, is in fact, centred around the Church of Saint Louis. It has become famous for antiquities, evinced most noticeably by the abundance of antique shops that line its streets and the dealers that frequent its remarkable covered market. Arguably one of the best things to do here is simply wander in the hustle and bustle of the streets or stop at one of its charming restaurants to soak in the atmosphere. This area stretches all the way to the riverfront where you can enjoy a drink at one of the many bars and restaurants. Be sure to keep an eye out for is the Flemish houses at 27 and 29 Quai des Chartrons. These two buildings stand out in particular, as their architecture is so different to that of the surrounding buildings, encapsulating the quirky and surprising essence of the entire neighbourhood. Here too you can find the Maritime Stock Exchange, which is also an impressive building and the Museum of Contemporary Art for an exploration of the latest of the art scene. The Quartier des Chartrons has experienced a remarkably recent and rapid gentrification dating back only to the 2000s which marked the beginning of development talks. It has now, however, become a trendy area boasting antiques, the arts (it has even been painted by writer Francois Mauriac), and an established wine society. Bordeaux’s Place de la Bourse.